The skills and techniques of a mediator vary. 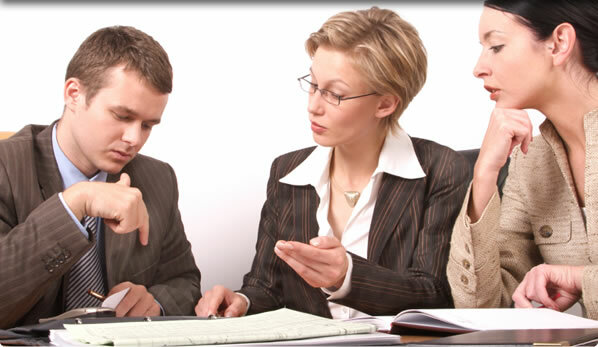 Because the goal of mediation is for both parties involved in a dispute to mutually agree on terms that would settle the case, the mediator handling the case must be aware of all of the factors and be able to progressively guide each side. One of the advantages that the mediator has over a judge is that they are able to privately meet with any individual and discuss the mediation process. This is known as ex parte communication. Arbitration involves either the judge or an arbitrator ceasing any communication unless all parties or the parties’ attorneys are present. Bypassing this restriction allows the process to continue at an accelerated pace, therefore a successful resolution is more likely to occur before an arbitration settlement would. When each party agrees for ex parte communication, the mediator will be able to speak to any representative involved in the case. This means that the lawyer that handled the construction claim preparation can speak with the mediator behind closed doors – without the parties being present. These discussions are called private caucuses. Seasoned mediators like Lyle Charles, who owns his own consulting group, guides the mediation process along smoothly – all while in complete control of the situation. While each mediator has their own personality, they all have one thing in common. Their granted freedom to the case allows for quicker negotiations and can affect the gravity of the outcome. Bio: Lyle Charles Consulting are commercial and construction business decision advisors that offer experienced construction & turnaround services. Speak with them for more detailed information. Trevor and Rebecca MacKenzie decided enough was enough. With a little over $100,000 left from their mortgage, they wanted to become debt-free. By taking a more money-saving approach to their lives and constantly looking over their finances, they’re savings are increasing while their spending is lowering. Prior to becoming more cost-efficient, Rebecca explains that they paid the near minimum for their mortgage monthly payments. After bumping that number up by $2500 more, they’ve put themselves in a position where their mortgage is going down and their net worth is coming up. If you want to pursue a mortgage-free life like the MacKenzie’s, here are some tips that will help you out. Choosing a 15-year mortgage over a 30-year mortgage is a sacrifice as it will require you to pay a much higher monthly payment. If you can afford to do so, your mortgage term will end up being much shorter. There are also better interest rates to be had with a 15-year loan. Another mortgage payment option that you have is making bi-weekly payments. The concept is pretty simple actually. You pay half of your mortgage payment every two weeks. This could be advantageous for you as the total mortgage cost will be reduced mainly because of the lower interest. Making bi-weekly payments throughout the year is equal to one extra payment every year. 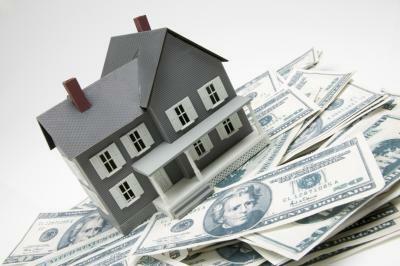 If you are stuck in bad loan terms, consider looking into refinancing. By obtaining more favorable terms and a better interest rate, you could potentially finish your loan’s terms sooner. Only if the savings outweigh the fees should you refinance. The fees for refinancing could end up pushing you back costing you more money. An adjustable rate mortgage could tempt you with their low interest rates and monthly payments, but there is a risk involved. Because the interest rate can always change in this loan, you’re trusting that the market will favorably swing your way. There is a risk that you’ll end up paying more in the long run. If your mortgage doesn’t penalize you for making early payments, then this is a great way to reduce the cost of your mortgage. 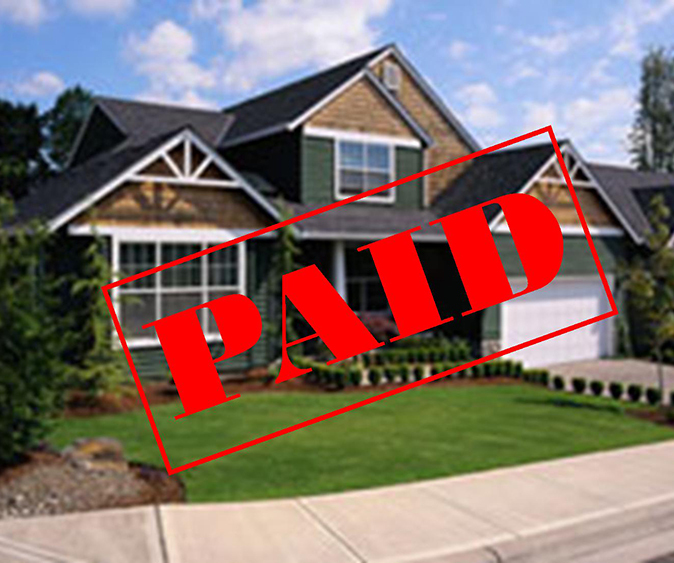 By paying early, you reduce the interest amount which ends up in your mortgage being paid off in a shorter time. Again, this option should only be done if you can afford to do so. In your mortgage a little goes a long way. An extra $50 a month could reduce your loan term by 3 years.